: CLOSED It's Doors For The Last Time On 31st October 2013. 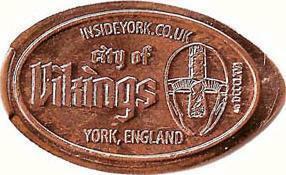 The York Past Images Studio's Photo Shop Had 1 Machine With 4 Different Penny Designs. 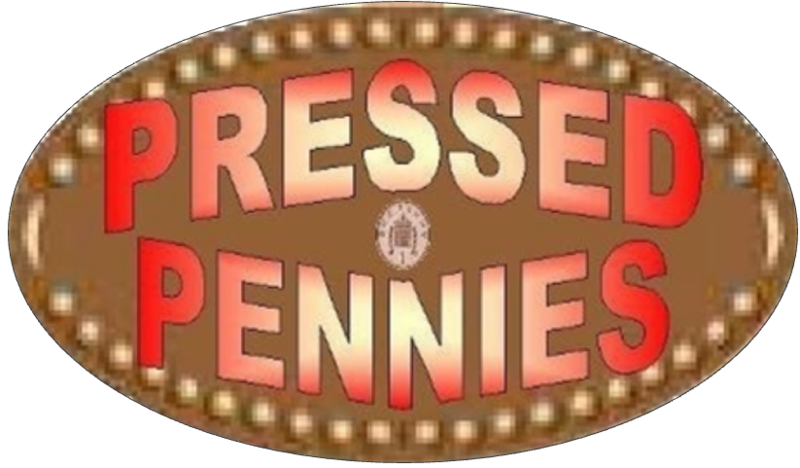 The Penny Press Machine Was Located In The Window Outside The Past Images Photo Studio's Shop In The Middle Of The Shambles. © 2012/2014 Inc. All Rights Reserved.